Back in 2005 at Google Maps birth, no-one was quite sure what direction online maps would take¦ Google Maps was born as a paper atlas in a living form, with no more map page turning required! People were no longer needing to print off directions, with Google Maps presenting itself as an interactive on-page tiled map in a never seen before technological first. As it stands, Google Maps has over a billion users and is Google’s second biggest asset after Google.com. Dan Sieberg a key Google Executive involved in the Google Maps revolution says of the maps, our goal is to put together a sort of digital mirror of the world. Google Maps is now so ingrained into our daily lives it is hard to imagine that it didn’t exist until 2005. Google Maps alongside its partner, Google Earth, are arguably the developments which have changed our lives the most. I think that mapping is one of those things that we perhaps couldn’t live without,” says Sieberg. It’s become such an essential part of understanding a new city, or getting to a meeting quickly, or planning a vacation. 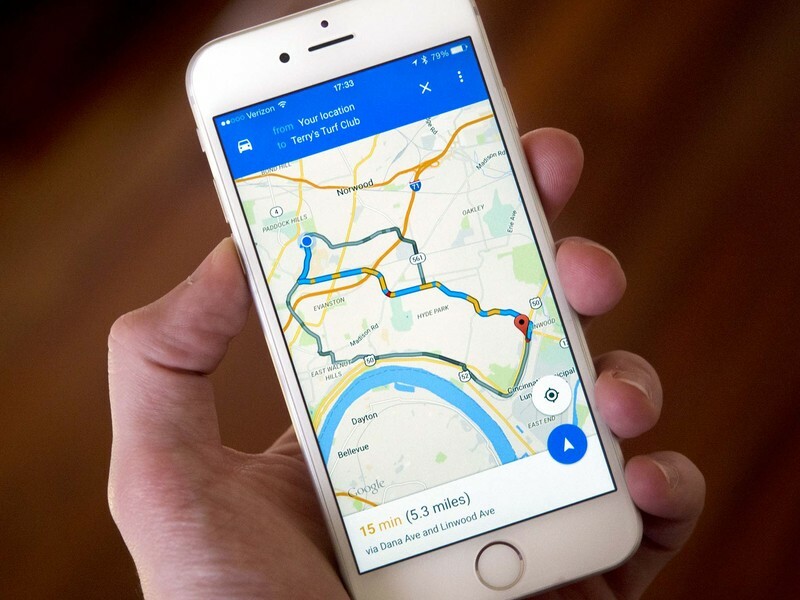 We can now set off on a journey with only a vague idea of where we’re actually going, confident that our smartphone will guide us there safely. We can arrive anywhere in the world and instantaneously know how to get to our hotel, find a list of the best pubs, bars and restaurant and which is the quickest metro route. It’s estimated that around a billion people use Google Maps every month, that’s about a billion searches a day. Around 194 countries have been at least partly mapped, with a total of 28 million miles of road. It is said that for Street View, Google’s electric cars have driven down more than five million miles of road and across 50 countries. And this now extends to Bruce Wayne’s batcave which you can read about here! Thai triathlete, Panupong Luangsa-ard has gone to extreme lengths to capture his country’s beauty for Google Street View. For the entire trek, he carried a 40-pound backpack that extended about 2 feet above his head with a 360 degree camera. Because of his work, Google has been able to add 150 new places of interest to Thailand! But ultimately this begs the question: where would be without Google Maps in 2016?